Lil' Angels is a very affordable business. Price of $39,500 includes $10,000 of equipment, marketing materials, and supplies, and training. Lil’ Angels grew significantly during the early years and has continued to be respected and imitated in the children’s photography market ever since. If you love kids and photography, then a Lil' Angels franchise is the fun and rewarding home-based business you are looking for. 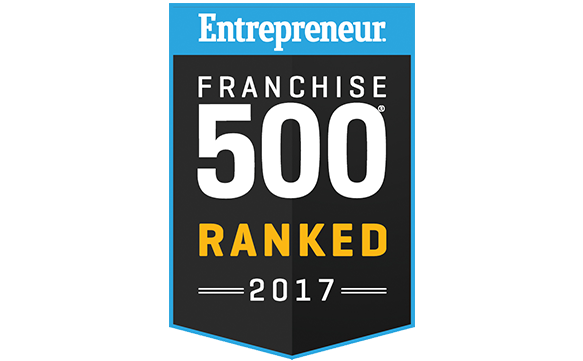 Entrepreneur's 38th Annual Franchise 500 is the world's first, best and most comprehensive franchise ranking. Those franchises honored are recognized for their exceptional performance in areas such as unit growth, financial strength and stability and brand power. When you buy a Lil’ Angels franchise, you are buying a complete turnkey business. If you are a person looking for help to get your business up and running, our franchise is right for you. Our turnkey business comes with everything you need to hit the ground running. 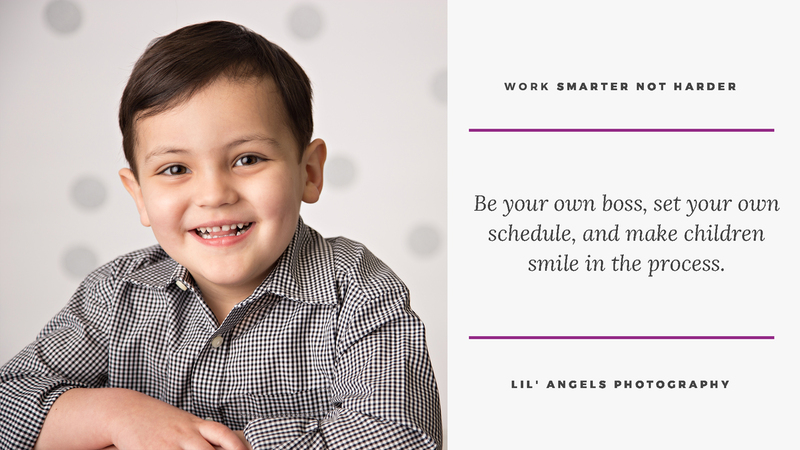 With the purchase of a Lil’ Angels franchise, you are buying into a proven system. Following the established program will allow you to improve your overall productivity and increase your sales. There is no need to start a business on your own and take a chance on making some of the common mistakes we’ve already mastered in our Lil’ Angels system. Since there is an already established system in place, there is a higher likelihood of success. If you follow the system the franchisor has put in place, you should be on your way to running a very successful business. Our company management and other franchise owners are here for you to help give you a greater chance for a positive outcome. When you buy a franchise you are never alone. 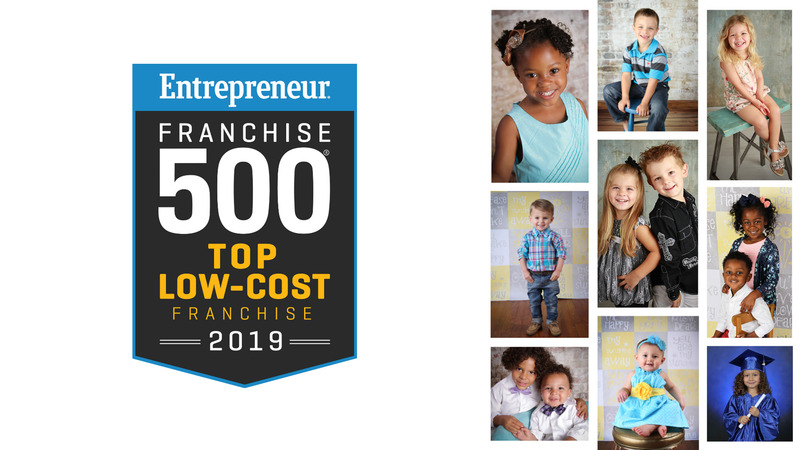 You will always have the support of the franchisor and the support of knowing you are part of a growing family of franchise owners across the country. You will always be able to pick up the phone and ask questions to the franchisor or even to other franchisees. During the year, there are also other educational opportunities in addition to online learning available to you to sharpen your skills and learn new concepts. If you love kids and photography, then a Lil' Angels franchise is the fun and rewarding home-based business you are looking for. How can you ask for anything more? Call us today to get started! - Jack & Cheri Taylor - Lil’ Angels Franchise Owner #118 Summerfield, FL. - Lori Ciaccio - Lil’ Angels Franchise Owner #226 Fresno, CA. - Erin Veith-King - Lil’ Angels Franchise Owner #231 Saint Peters, MO. 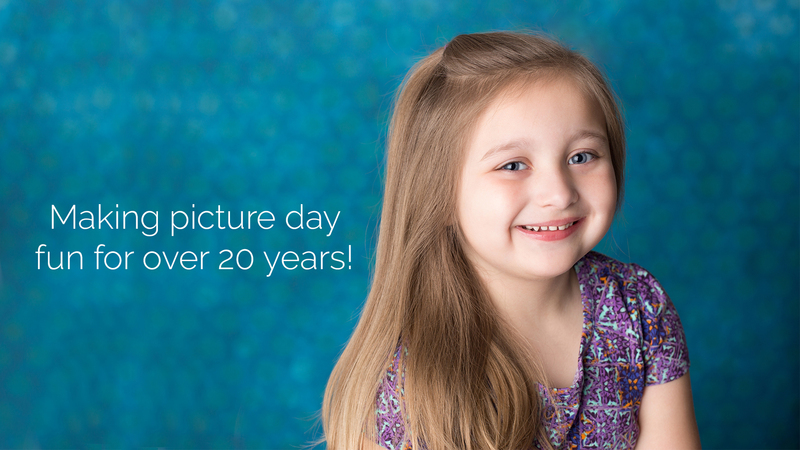 © Lil' Angels Photography | A Children's Photography Franchise! !